We women are busy… and it take for ever to do our hair… below are 5 top hair hacks to make your lives a little easier, and a little less expensive. 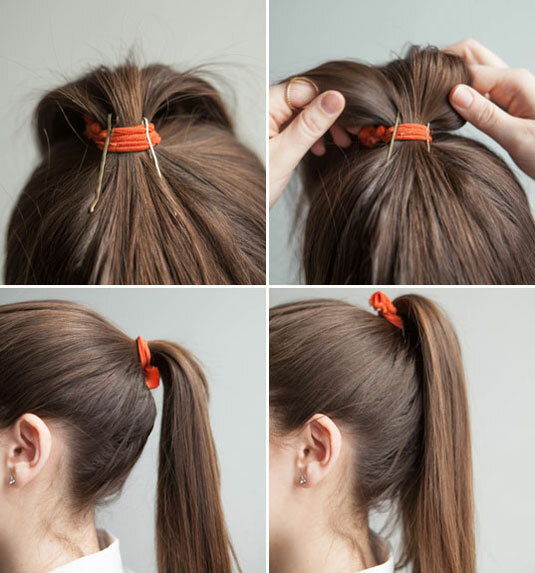 To stop your pony tail from sagging, add two bobby pins into your hair elastic then flip your hair back over… instant higher pony. Want to make your hair look thicker in a braid? pull hair apart widening the braid. 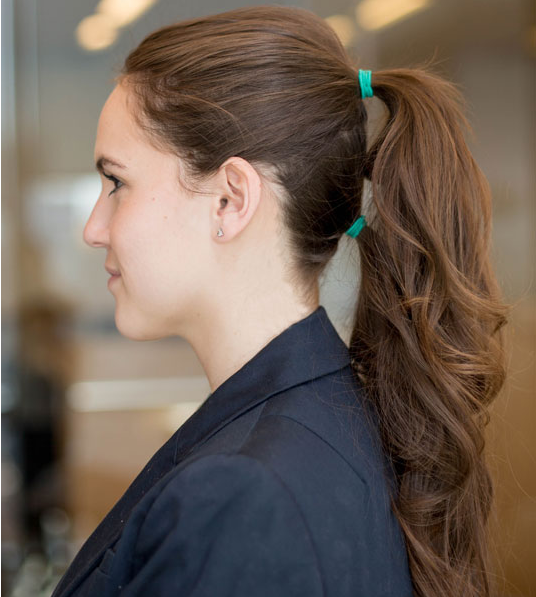 Adding two ponytails gives the illusion of longer hair… however just a tip… I would recommend using a hair color tye… and making bringing the ponytails closer together, fluff out the top pony to hide the elastic of the second pony. Want those cute beach waves, but don’t want to pay the ridiculous price for sprays? then make your own! 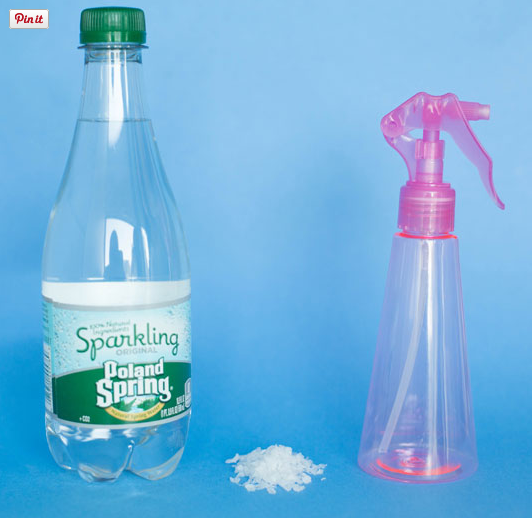 All you need is sea salt and seltzer water, spray into hair… instant DIY salt spray. Thin hair got your down… use this little beauty trick of dusting hair colored eye shadow into hairlines… giving the illusion of hair. There are many many beauty, life hacks out there… go explore… it will make your life a lot faster and easier!! !